Elmer Propp was 19 years old when WWII began. He went into the Army Air Force hoping to be a fighter pilot. He went through 21 months of training and 15 months of flying when he graduated and got his wings. He was then a Second Lieutenant. Elmer then married Hazel Thompson and they lived in Hondo, Texas where he was stationed. 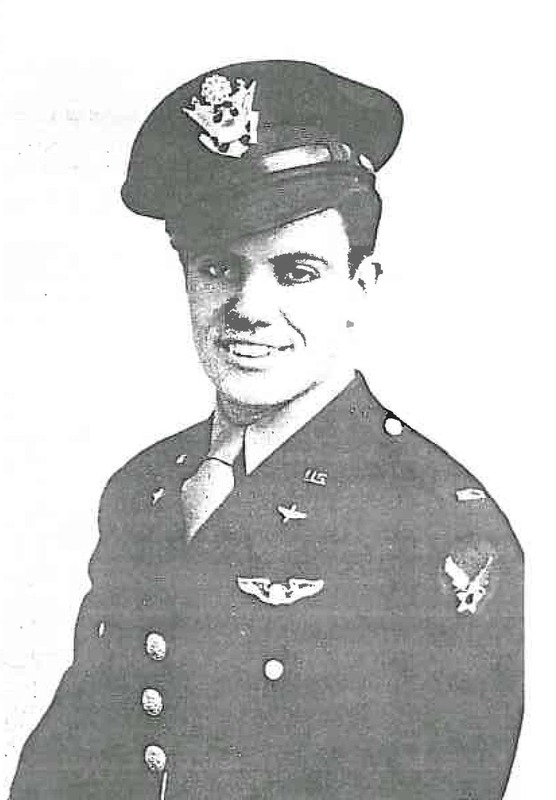 In 1944 Elmer was sent overseas, served in China and flew many times over the “HUMP” of the Himalaya Mountains, flying a C47 carrying supplies, tanks and jeeps for the Chinese people who were fighting against the Japanese. Elmer also carried men to the front lines of the war. He would have to find open fields where he could land to drop his men off. He also had to take 11 “gravediggers” to find missing people then he would come back and pick them up. Elmer served three and a half years until the war ended in 1945. He then felt called to share the Gospel and he began to pastor a church. He served as a pastor for 40 years before retiring and is still a strong witness for his Lord. For more information about the Highlands Ranch Veterans Monument, please contact Emmalyn White at ewhite@highlandsranch.org or call 303-791-0430.